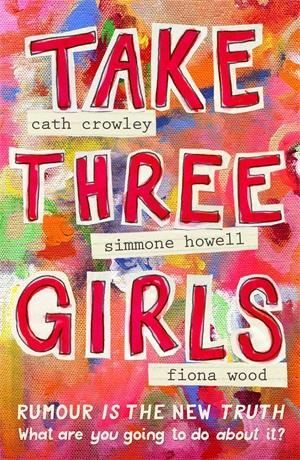 Blog » Top Stories » CBCA: 2018 Book of the Year Winners! CBCA: 2018 Book of the Year Winners! The CBCA Book of the Year winners have been announced. Congratulations to all the authors, illustrator and publishers!